Mozambique is a state located on the east coast of the African continent. 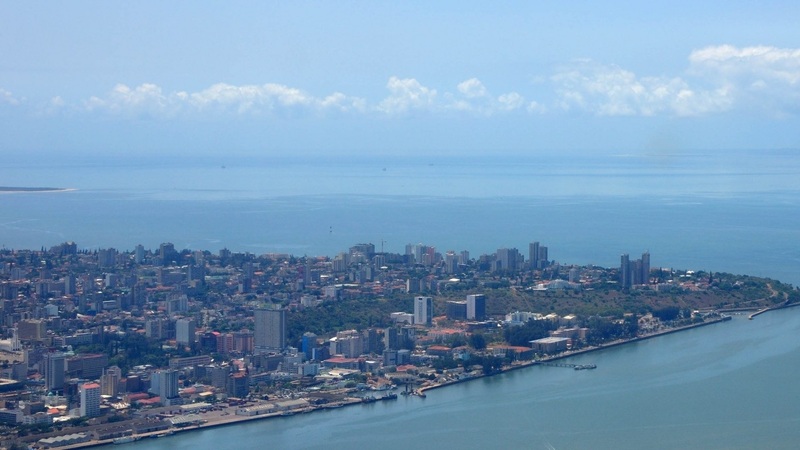 Former Portuguese colony, it is, after Angola, the second largest Portuguese-speaking country in Africa by both population and area, and belongs to the Community of Portuguese-Speaking Countries. It is surrounded by South Africa, Swaziland, Zimbabwe, Zambia, Malawi and Tanzania. The Mozambique Channel separates it from Madagascar, Comoros and french territory of Mayotte.